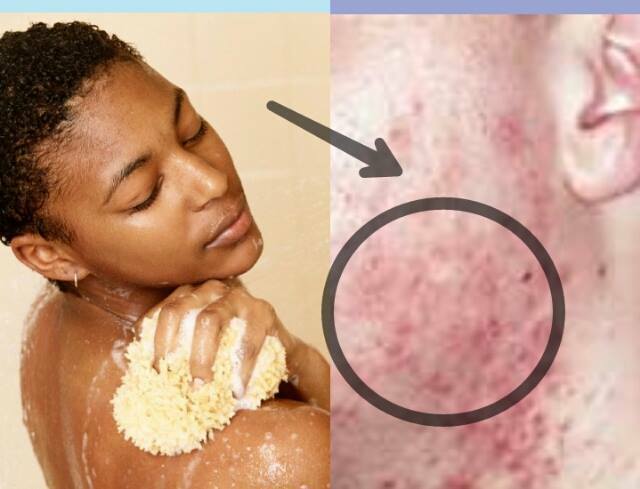 Nations Press health Dermatologists Advice: Taking A BATH Everyday Is Very Dangerous!-Here's Why! Dermatologists Advice: Taking A BATH Everyday Is Very Dangerous!-Here's Why! A new study shows that taking a bath or having daily shower do more harm to your body than expecting a good result, because often taking shower give bad results to your skin. "We over-bathe in this country," says Boston dermatologist Dr. Ranella Hirsch. "That's really important to realize. A lot of the reasons we do it is because of societal norms." It's true. We're told by parents, friends and media that we have to regularly shave, moisturize, shower and shampoo to stay clean and smelling fresh. But the truth is that showering once a day dries out your skin and removes essential oils.